A few years ago, someone recommended that I enroll my very energetic, somewhat hyper, daughter in gymnastics. Lucky for me, there is a well-established gym just a short drive from my home, so I tried it out. To put it simply, this was the best decision I ever made. 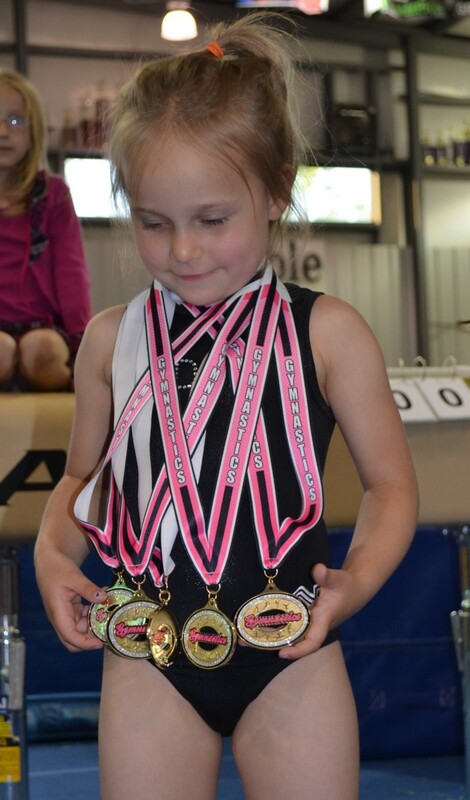 Through gymnastics, my daughter has blossomed into a strong, independent little girl that has a limitless future. She is still a bit hyper but has learned how to control herself, concentrate, and push herself farther than she would have without gymnastics. Now, she is a competitive gymnast, and the future seems filled with endless meets, lots of chauffeuring, and tons of pride. As a bonafide gymnastics mom, I can tell you that one of my daughter's favorite things is cute gymnastics t-shirts for girls, and it's not just her. All of the little girls at my daughter's gym love showing off their gymnasts' pride with gymnastics t-shirts. 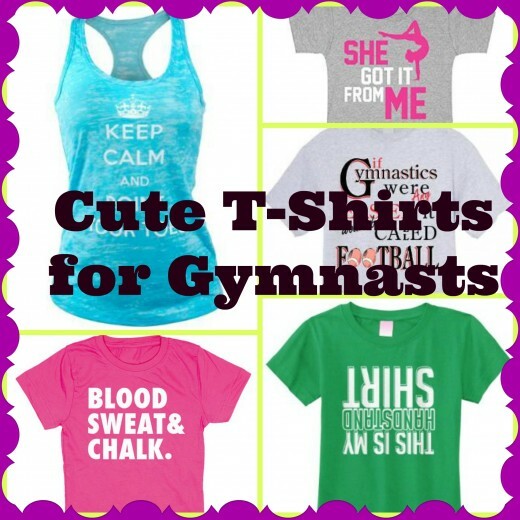 Here, I have gathered some of my favorite gymnastics t-shirts for girls for you to browse. Choose one or choose all and you will not disappoint a hard working gymnast. I also included my favorite gymnastics mom t-shirt as well. There are lots of gymnastics t-shirts out there, but the very best gymnasts t-shirts deliver a bit of attitude. After all, gymnasts need a bit of attitude and confidence to do the things they do in the gym. The shirt I have chosen below is geared to helping gymnasts use their attitude in a way that makes them feel good and confident and allows them to look cute too. In addition to being spunky and adorable, there is a bit of truth to it too. 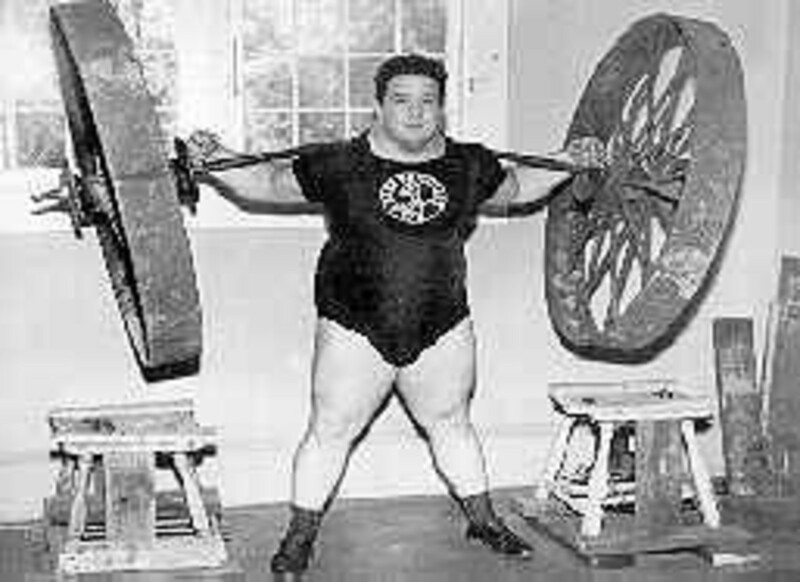 If you compared the training and athleticism that it takes to be a football player to what it takes to be a gymnast, you would be surprised how grueling gymnastics is. Make the boys' envious with this sassy gymnastics t-shirt. My daughter loves the vault; she says it makes her feel like she is flying. She also spends a great deal of free time standing on her head. She stands on her head all the time. The furniture in my house has all been used as an apparatus at some point in time, and so has just about every other inch of my house. I love the gymnastics t-shirt below. It says, "this is my handstand shirt," and is meant to be read upside down. This is the perfect shirt for little girls that spend more time on their hands than their feet. Even if you have never been to a gymnastics meet before you would have no problem walking in and quickly determining who in the crowd is a gymnastics mom. Moms of gymnasts are passionate, dedicated, and in my case very loud! I love to wear gymnastics t-shirts to my daughter's meets to remind her how proud I am of her every time she looks out to me in the audience. It reminds her that I love her and that I'm happy SHE LOVES gymnastics. I have several of these t-shirts in my closet and can't wait to add more, but my favorite gymnastics' mom t-shirt is the one that says "she got it from me," even though this is not true. 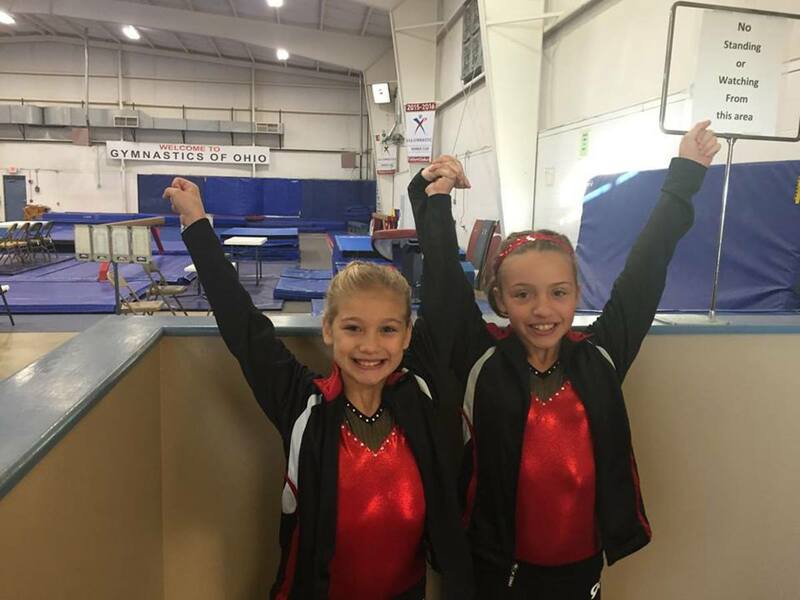 Are you a Gymnastics Mom? Thanks for checking out my favorite cute gymnastics t-shirts for girls, I'd love to know what you thought about my ideas in the comments below. I would also love to hear what gifts your gymnasts loves. Very cute shirts. Love your personal presentation!